Dante Unleashes New Video for "Paranoidosaur" And Announces New Line-up! At the end of 2017, DIMMU BORGIR drummer Dariusz "Daray" Brzozowski launched his new band, DANTE! The digital debut EP ‘Paranoidosaur’ (limited edition) is out now. It was recorded at Heinrich House Studio, mixed by Filip Halucha. 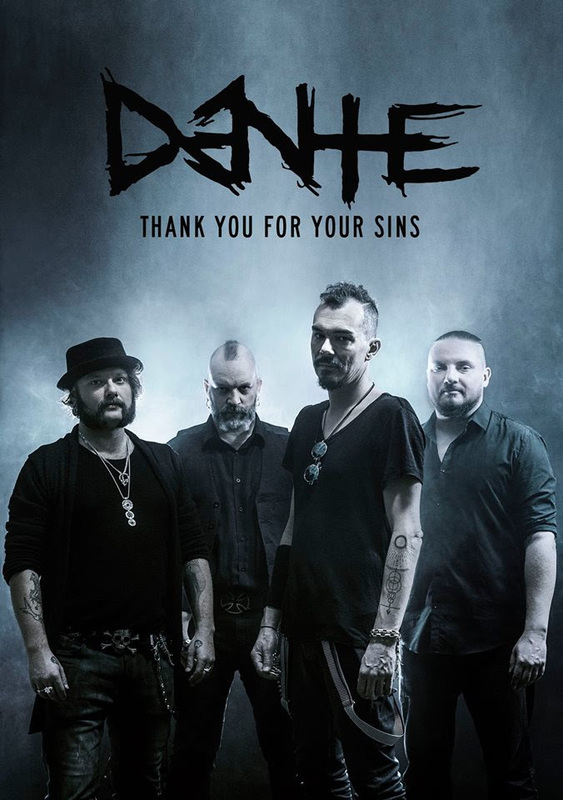 Now DANTE have unleashed first video for the title-track, watch it here: https://youtu.be/eR3wE74Pjho. Furthermore DANTE have completed their line-up, announcing it with these words: "Dante sees the world for what it truly is: dirty and terrifying. The wanderer has travelled through the nine circles of Hell, only to find the same Hell here on Earth upon his return. Dante is tired from the journey and his voice is hoarse - yet no one is willing to listen to his warnings. There is still time to go back. This is his will."